1. 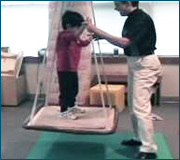 Describe the challenges in motor control of the 21 month-old child in this video. 2. Describe the changes seen after the consultation treatment session at 21 months of age. 3. 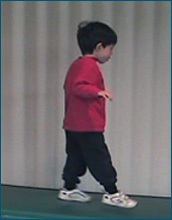 Describe the challenges in motor control seen at 5 years of age. 4. Describe the changes seen after the consultation treatment session after 5 years of age.